LG Electronics president and chief technology officer, Dr. I.P. 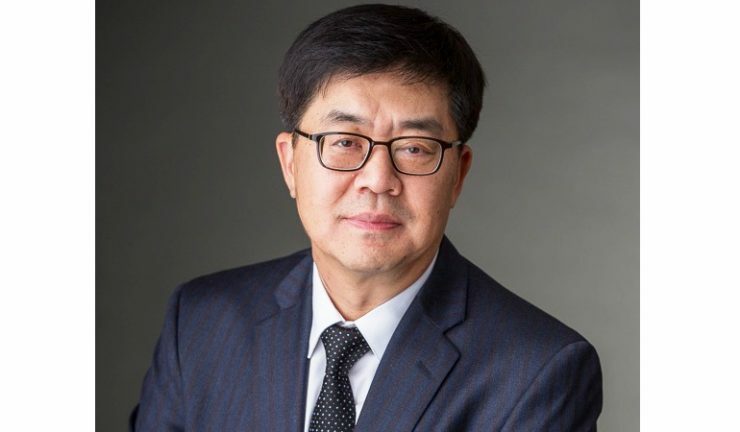 Park, will deliver the pre-show keynote address at CES 2019 in Las Vegas on January 7. In LG’s first keynote, Park will present AI for an Even Better Life and offer fresh perspectives on how artificial intelligence (AI) will change customers’ lives, based on the three key pillars of AI: Evolve, Connect and Open. He will address how innovative AI technologies will enrich the users’ experience at home, on the road and in the office. He will also explain how LG, which is transforming itself from a product manufacturing company to a lifestyle innovator, is pioneering such developments. Park is spearheading innovations in artificial intelligence as the company’s main growth engine. Consumer Technology Association (CTA), president and CEO, Gary Shapiro said LG is a global powerhouse at the forefront of the AI revolution, which will impact nearly every major industry from technology to healthcare, agriculture, transportation, engineering and beyond. “We look forward to hearing his insight into the future of AI that is redefining our homes, businesses and communities,” he said.